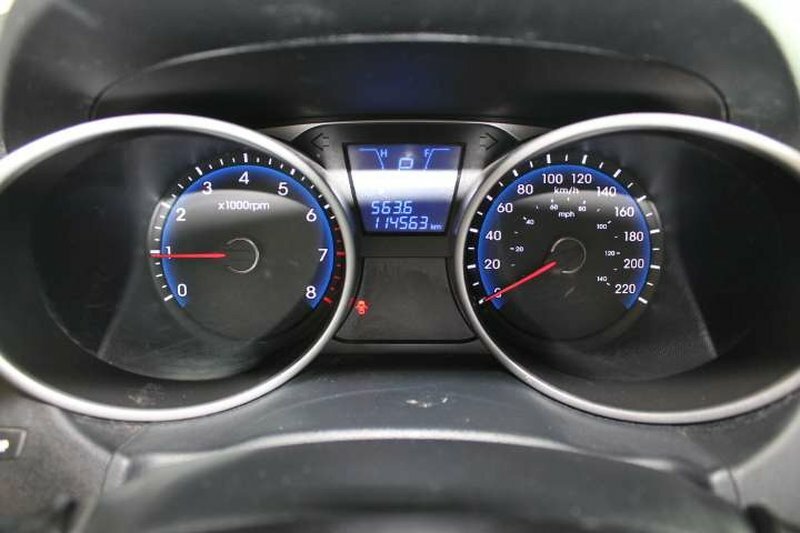 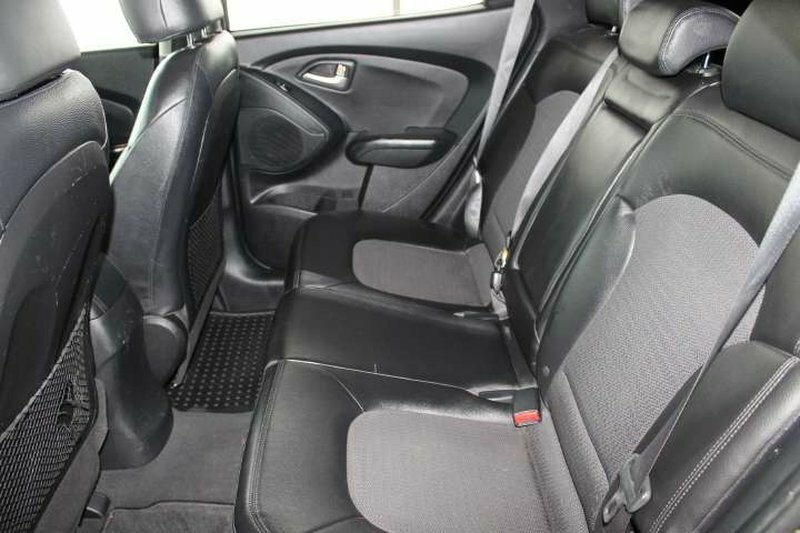 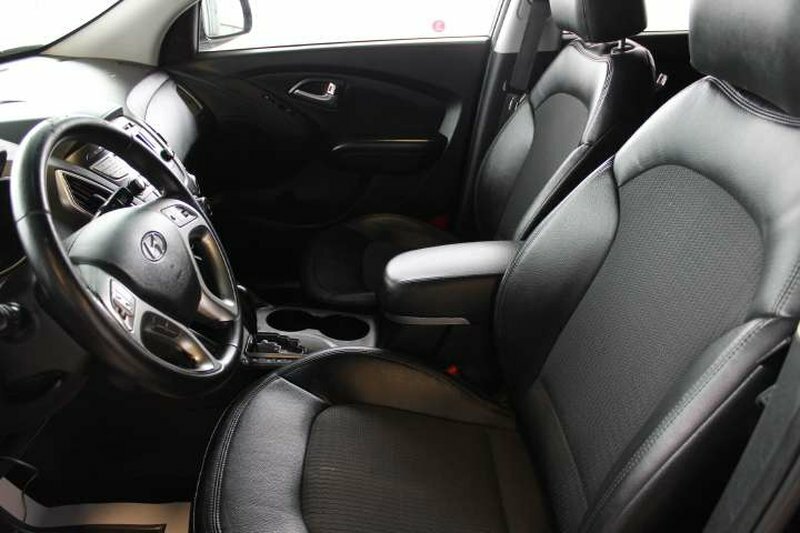 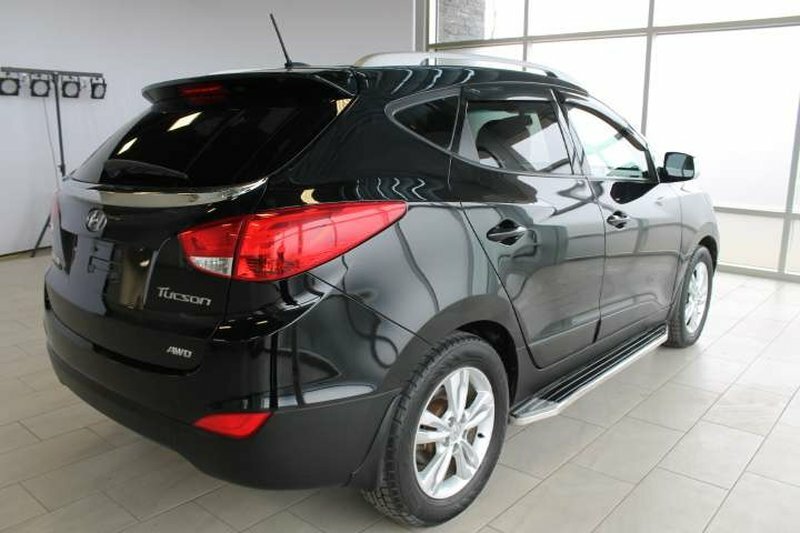 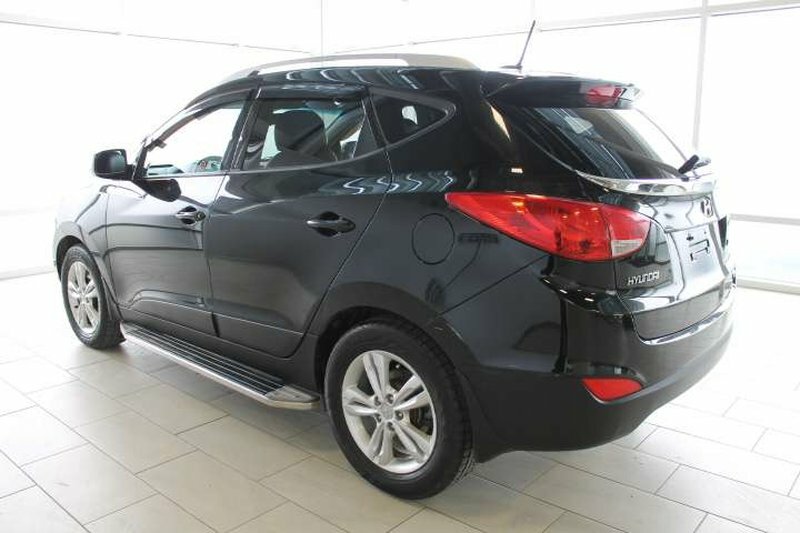 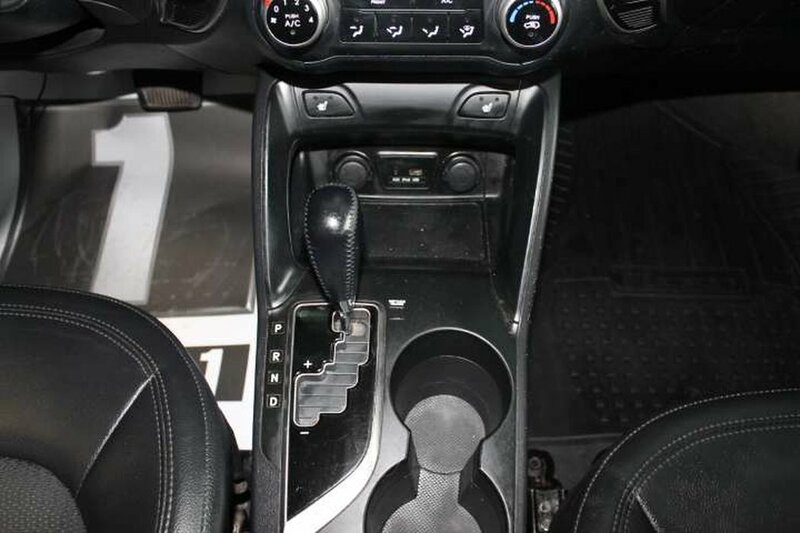 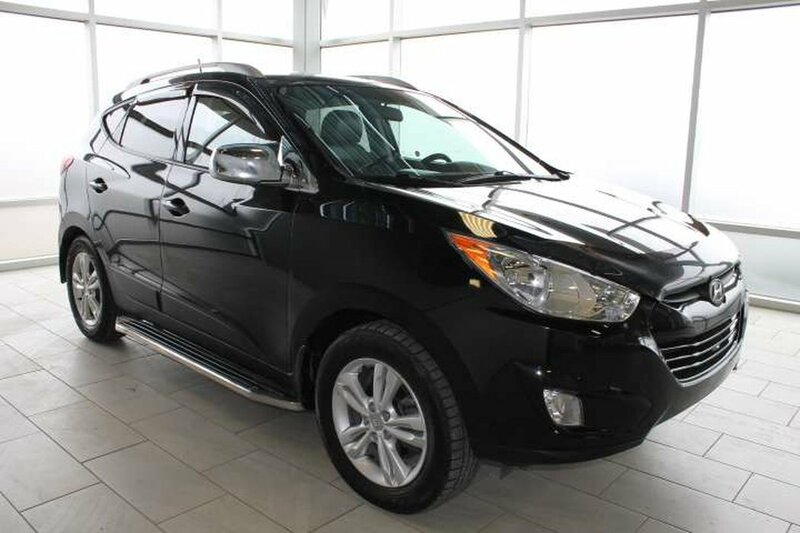 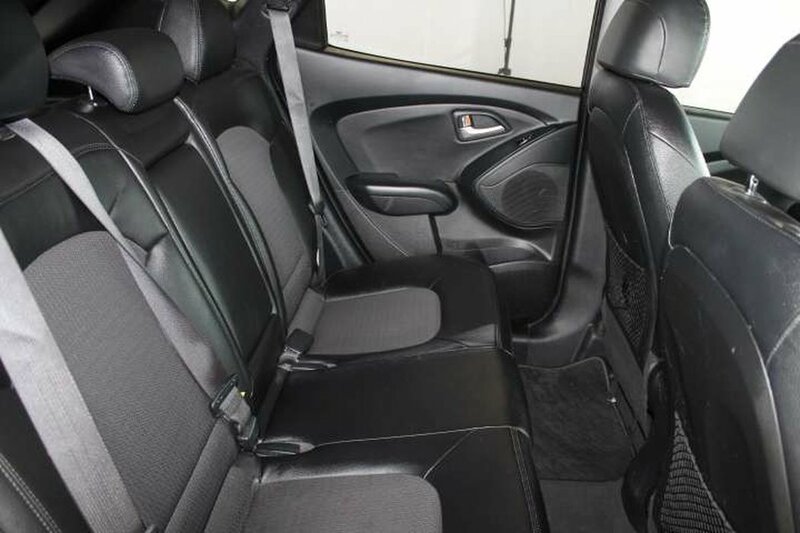 This beautiful, 2012 Hyundai Tucson is in excellent condition. 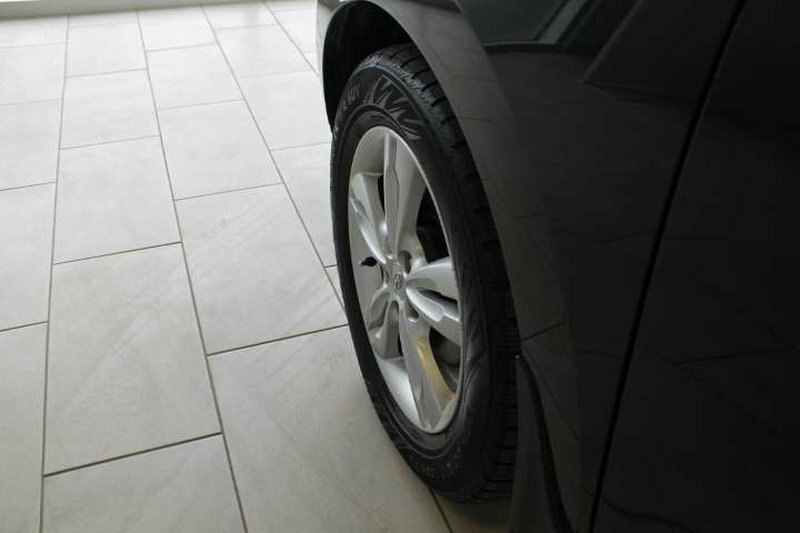 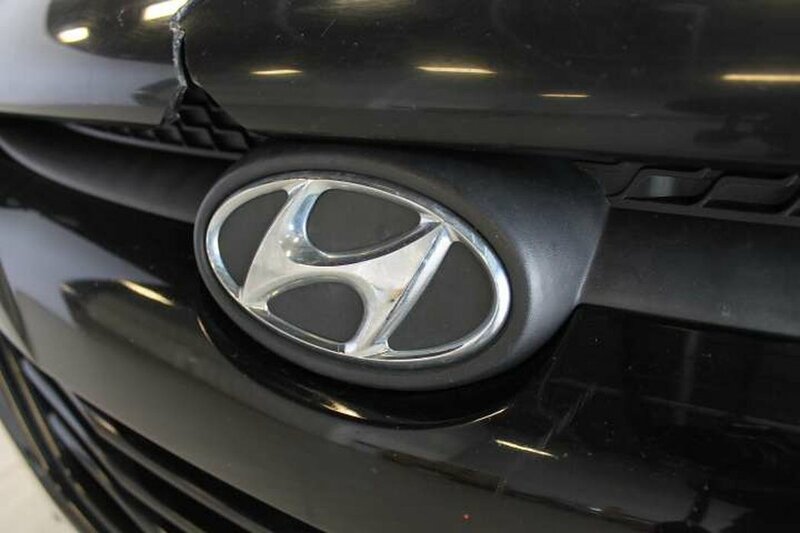 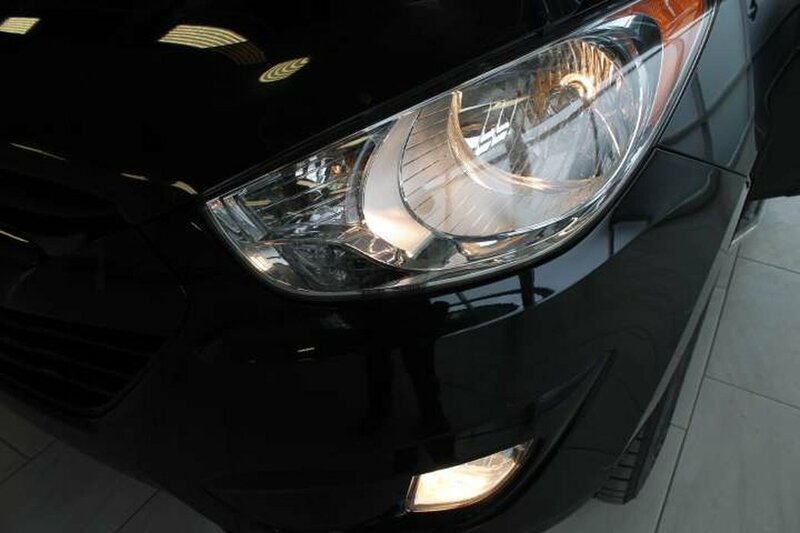 For your peace of mind, our dealership technicians have performed a multi-point, comprehensive used vehicle safety inspection to ensure driving quality. 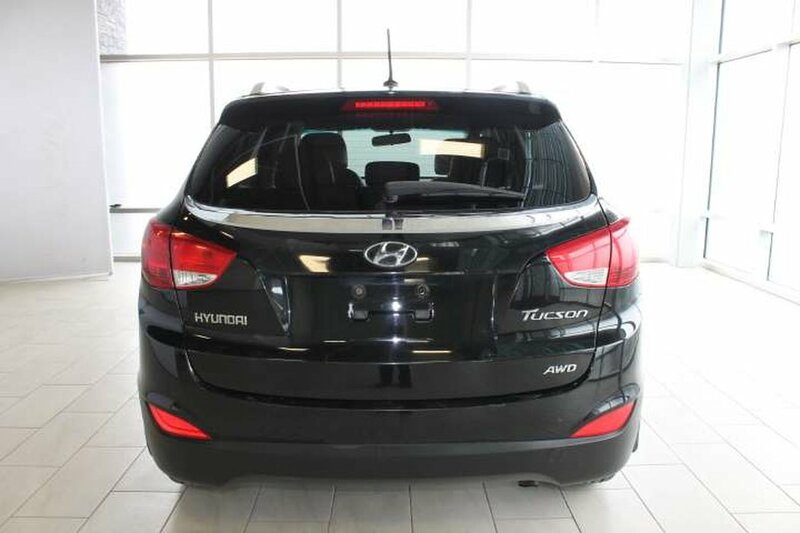 This 2012 Tucson is in optimal driving condition and is more than ready for it's next proud owners! 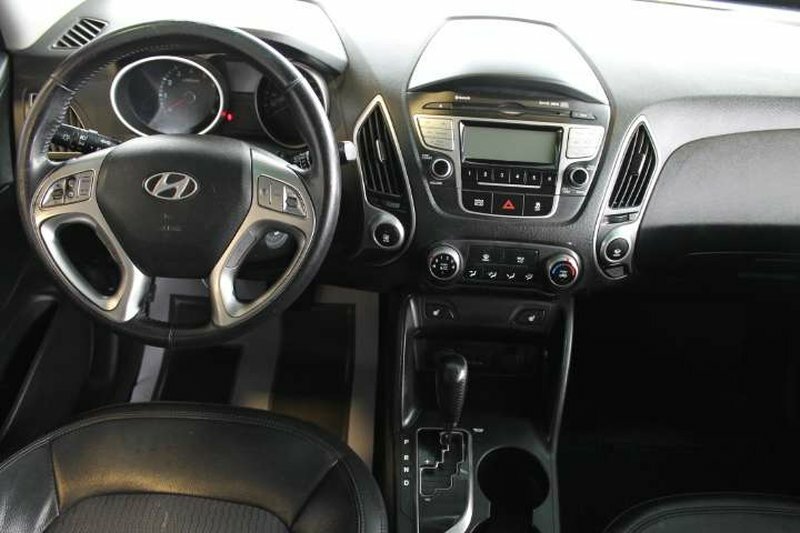 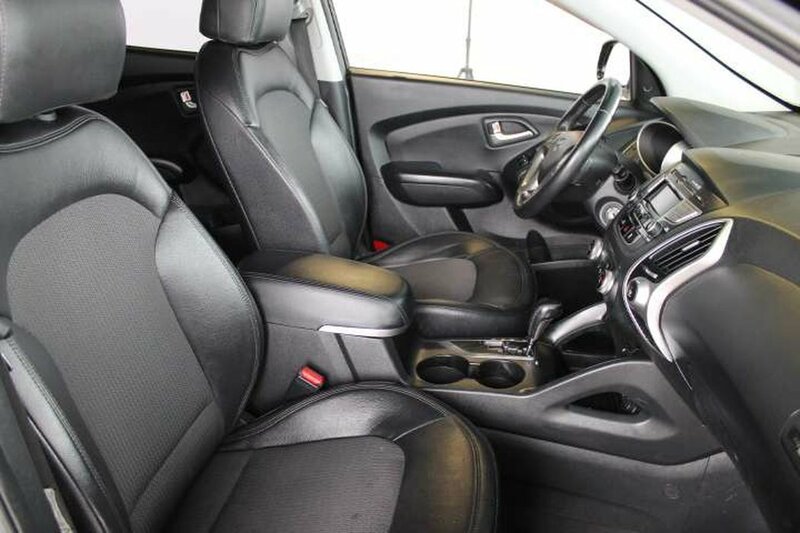 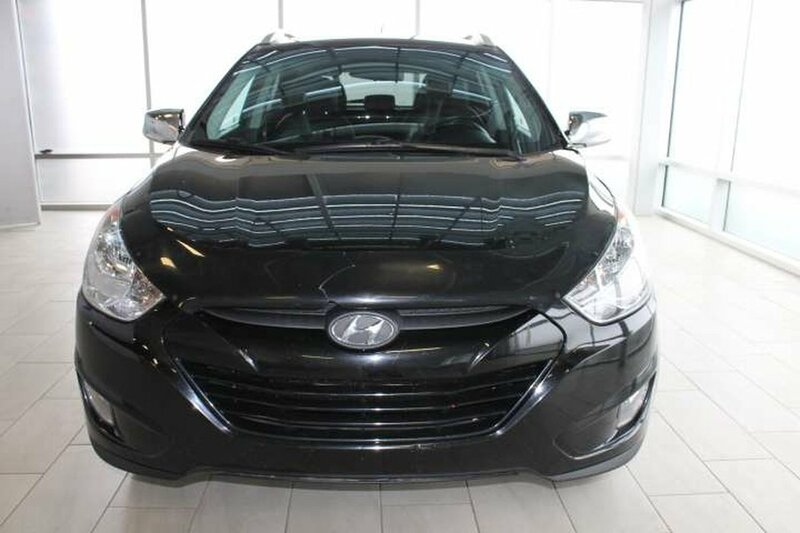 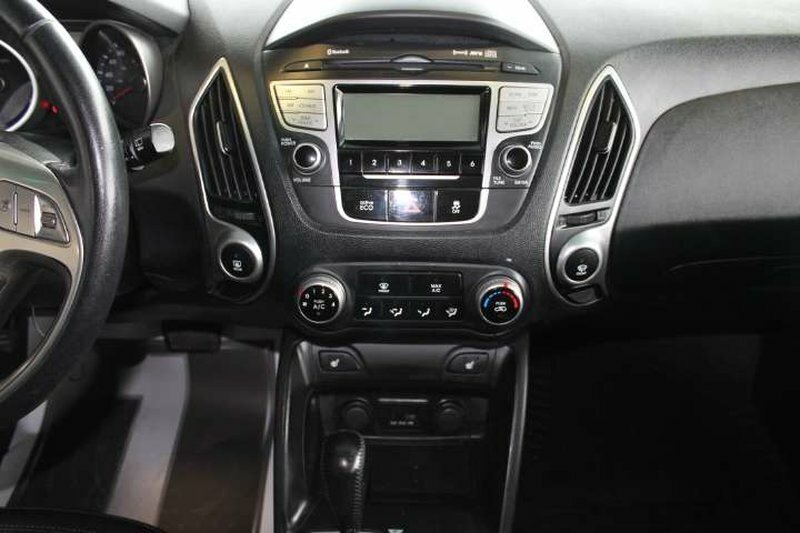 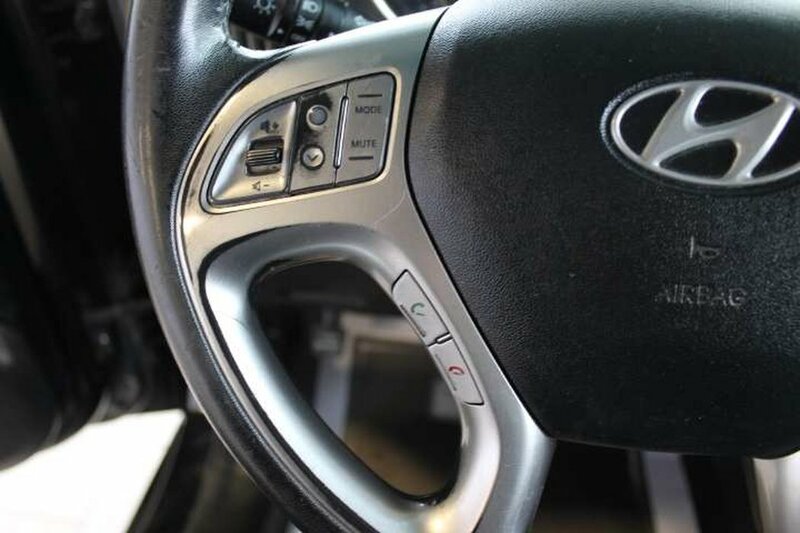 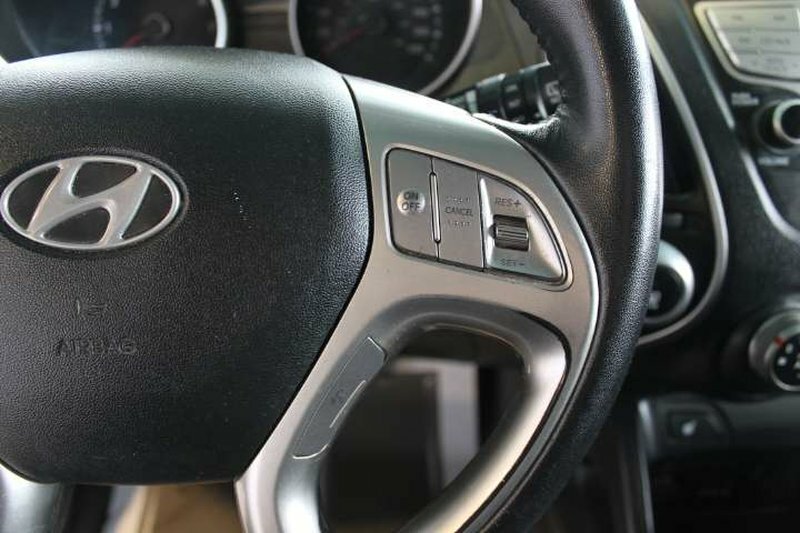 Some of the features on the 2012 model include heated seats, power windows/locks/mirrors, cruise/audio, Bluetooth and so much more!